Uttarakhand, a state in northern India is well known for it’s pilgrimage sites, also known as Devi Bhumi due to the large number of temples present throughout the state. The natural beauty of the himalayas and the breathtaking scenery and magnificient sites make Uttarakhand a perfect honeymoon destination in India. 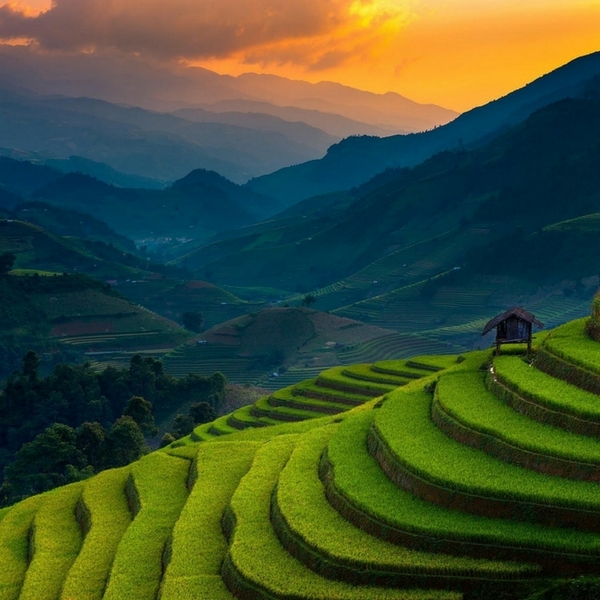 In addition, The beauty of Uttarakhand is a retreat for every newly wed couple.From stunning sunrise to mesmerizing sunset, it has all the romantic attractions that makes it a popular honeymoon place in India. Also, the couples who not only seek for serene and picturesque destinations but also love to get indulged in adventure, Uttarakhand is a must visit place for you. Moreover, The pleasant weather conditions and romantic destinations in the Hill stations of Uttarakhand is a treat for honeymooners. Furthermore, It has a beautiful winter season with snowfall, and a pleasant summer filled by colorful valleys and lush meadows. Consequently, The honeymoon destinations in Uttarakhand pamper the lovebirds with scenic beauty and perfect weather. So, Come Enjoy your honeymoon to Uttarakhand with us at Weekend Thrill. 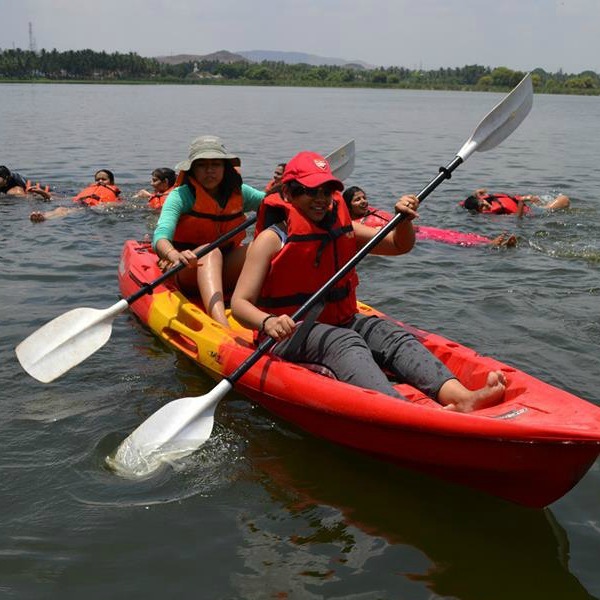 Try the water activities at Asan Barrage – the water sports resort in Dehradun. Enjoy a ride to the Corbett Falls with your partner. Go for boating in Naini Lake with your partner. take a drive up to the snow viewpoint with your partner. Enjoy the stunning view of Mount Trishul from Majkhali. Ultimatley,Catch the beautiful view of Naina Peak. You will be picked up by our representatives from Delhi. 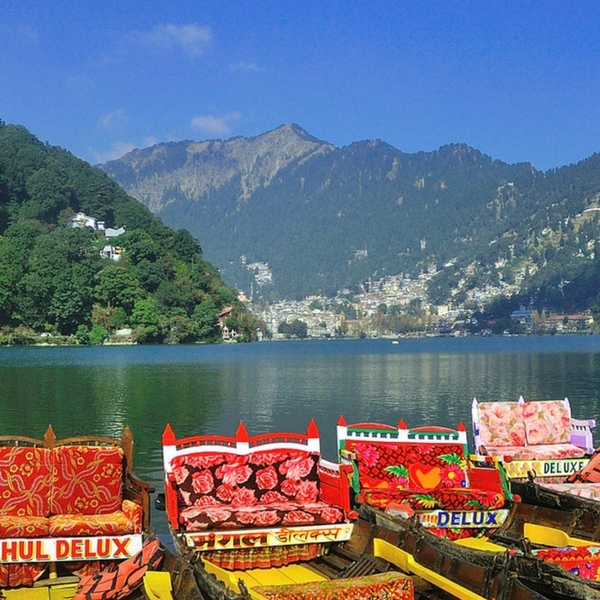 Later, Get ready to start your journey to Nainital which is a 6 hour drive from Delhi. On arrival, check into the the hotel and relax for sometime. Later, get ready for a full day tour of Nainital. Visit Naina Devi Temple, Hanuman Garhi, Lover’s Point/Suicide Point. Post lunch, visit Cave Garden and Waterfall. In the evening, enjoy a boat ride with your partner in the popular Naini Lake. Later, take Gondola Ropeway to visit Snow View Point. At night, enjoy the local cuisine and Return to the hotel for over night stay. After a refreshing breakfast, Get ready to visit Sattal which is a hill-station with seven lakes. 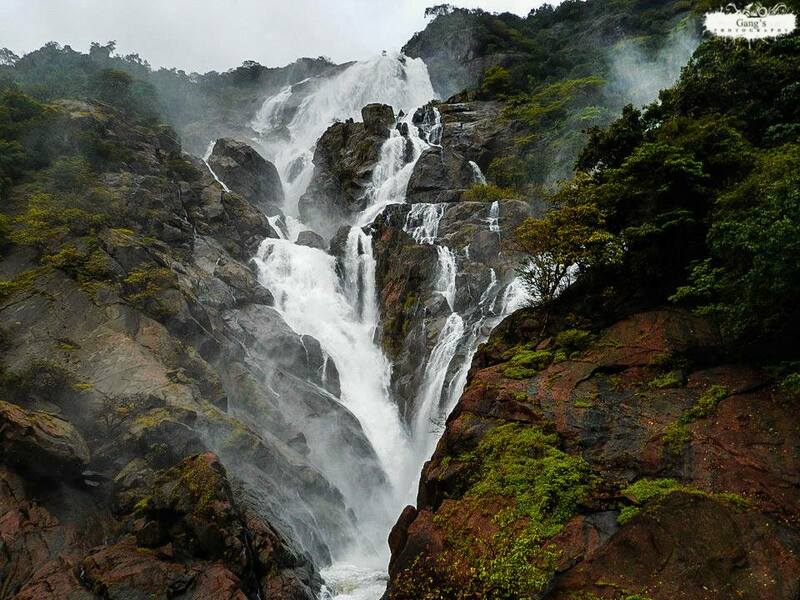 On arrival, Enjoy the scenic beauty of Sattal, go for a romantic walk with your partner. Later, try the fun activities like boating, hang-gliding and paragliding available there. At Night, return to the hotel as a surprise candle light dinner and flowered bed awaits for you. Over night stay at the hotel. After a refreshing breakfast, check out from the hotel to start your journey to Ranikhet which is a 2 hour drive from Nainital. On arrival, Check into the hotel and relax for sometime. Later, Get ready to visit Chaubatia Garden, Upat Kalika, Mankameshwar, and Tarikhet. Later, at night, Enjoy the local cuisine and Return to the hotel for Over night stay. 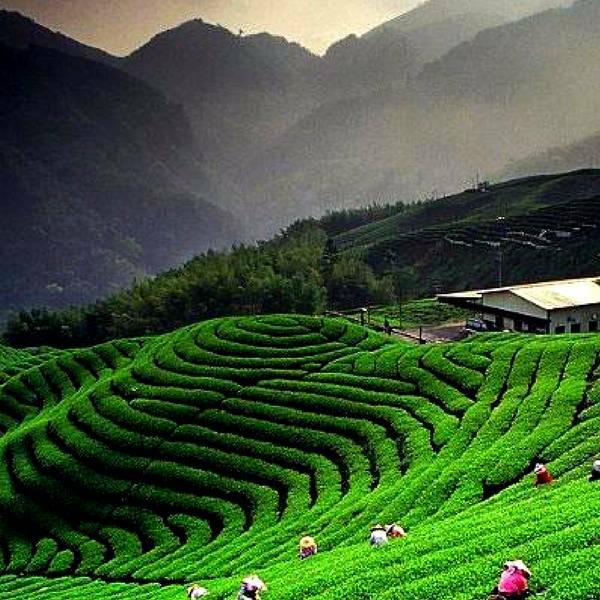 After a delicious breakfast, Get ready to travel to Kausani, which is also known as Mini Switzerland. On arrival, relax for sometime. Later, visit Pant Museum, Anasakti Ashram, Rudradhari Waterfall and Tea Garden. After the sightseeing, Return to the hotel for over night stay. Post breakfast, check out from the hotel and start your journey towards Corbett National Park. On arrival, check into your hotel and relax for sometime. Later, get ready to visit some of the famous places in Corbett. Visit the Garjia Temple, Museum and Corbett Waterfall. Later, Return to your hotel for overnight stay. Wake up little late in the the morning. Have your breakfast and get ready for an adventurous day. You will go for jungle safari today. 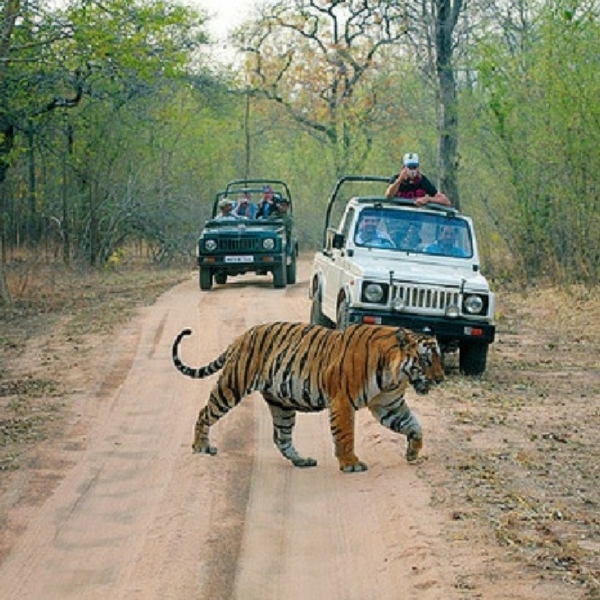 Enjoy a jungle safari at the oldest national park of India, Jim Corbett National Park. Rest of the day is free for leisure. Return to the hotel for over night stay. Post breakfast, Check out from the hotel and get ready to start your journey back to Delhi. Return to your city with a treasure trove of memories. What are the Packing essentials for Uttarakhand tour? Uttarakhand is a year round destination. So anytime is the best time to Visit it. What are some of the recommended things to buy from Uttarakhand? woodcraft, handicraft and woolens are very famous here.